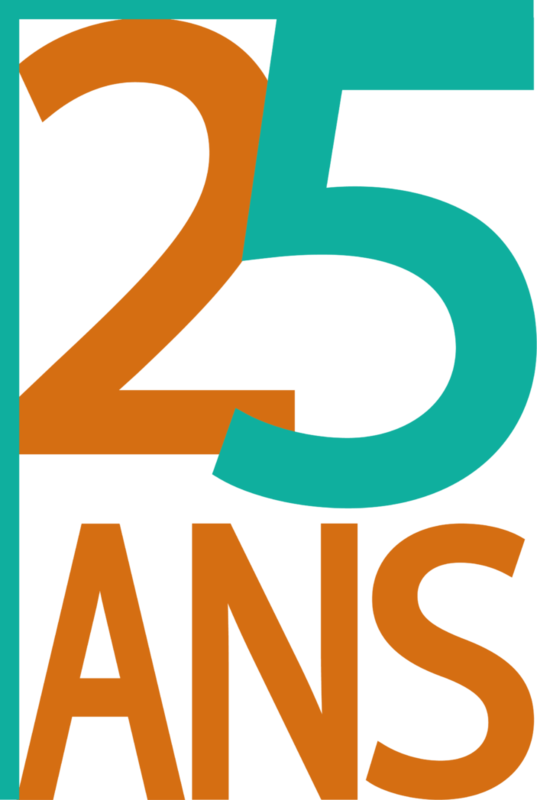 There is an immense need and it is important to Enfants d’Asie to support the children until they are professionally integrated and financially independent, thus allowing them to escape poverty in the long term and to become an actor for development in their own country. We therefore need regular support that will allow us to ensure the longevity of our educational activities. This is why collective sponsorship, referring to a regular donation for a group of children, is an excellent way to support our activities. Each person can, in their own way, contribute to the construction of a fairer world with us. OUR OBJECTIVE: To get children on the path to education. To bring the children in off the streets and look after their basic needs: these children have been left to themselves and their families often do not have the means to look after their basic needs (hygiene and food), the centre bridges this gap by teaching them about hygiene, and providing a snack and a shower for each child. To provide a place where children can feel free to evolve, play and express themselves: children are exposed to numerous dangers out on the road (drug trafficking, forced labour, etc. ), the centre must allow children to spend their days in a safe place, looked after by a team of volunteers. Offer children the opportunity to participate in fun, educational activities: these activities will allow the children to learn how to interact with other without violence and in respect of the rules defined, and to get the children on track towards schooling. 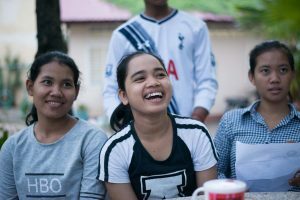 The Borey Niseth home for students in Phnom Penh, Cambodia, provides a place for 50 students to evolve in a healthy environment while continuing their studies through to professional integration. They come from provinces that are far from the capital and are educated in schools or universities that are relatively close to the centre. The organisation Passerelles Numériques also shares the facilities, which is home to almost 50 first year students. The students’ home has not been renovated since 1996. It is therefore essential to undertake some renovation works to offer the students better living conditions and support their academic and professional success. OUR OBJECTIVE: Establish access to education for the youngest children, in order to reduce the rate of academic abandonment and failure for the population’s poorest children. 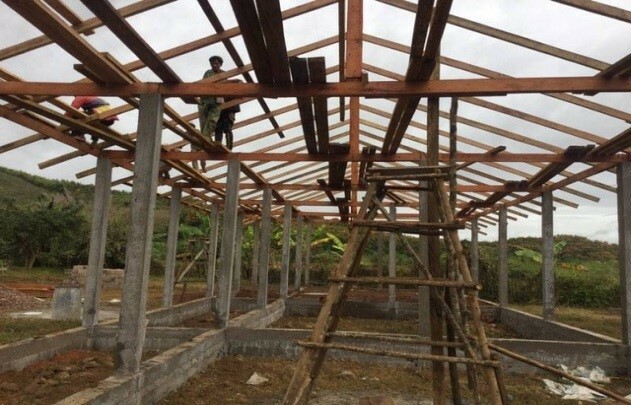 The project has allowed us to construct three classrooms in the primary school of the village of Mang, which was defined as urgent based on the dilapidated state of the previous classrooms. The classrooms have been furnished with school equipment and educational tools, in order to ensure that the children can learn in the best possible conditions. As such, the teaching environment at the school in Mang has been vastly improved. The children can go to school every day in a classroom sheltered from the rain and sun, equipped with educational materials suited to their stage of learning. These new classrooms will encourage the children to come to school, since the learning environment is healthy and welcoming. 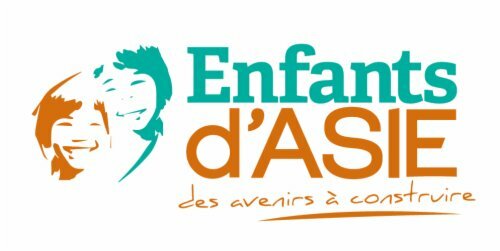 Enfants d’Asie improves the support offered to children at the Borey Komar home, meeting their basic needs, consolidating their academic knowledge and bringing to life areas for games, curiosity, imagination, discovery and laughter. 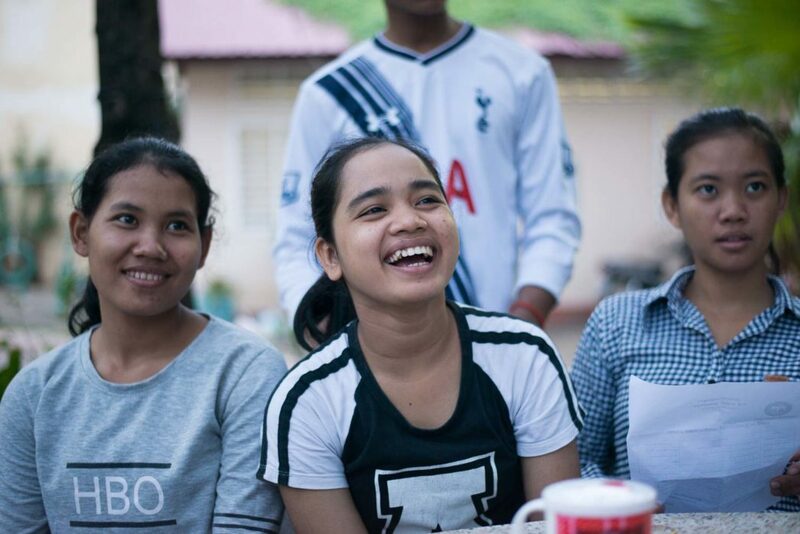 Thanks to the support provided by the team at the home, the children have been able to improve their school results and social skills. They have succeeded in establishing the rules for the home and community life. However, the lack of affection since a young age and the difficulties they face at school must considerably hinder their personal and academic success. This is why the support of the home is essential to the success of these children.